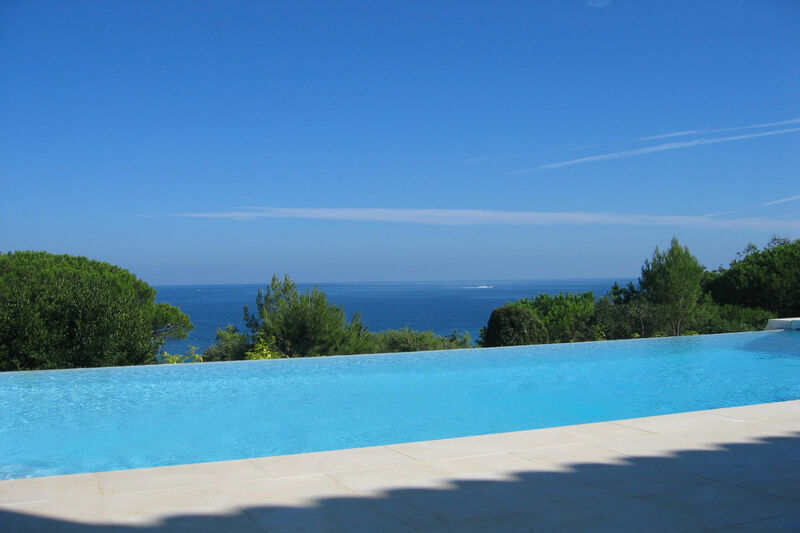 Beautiful villa with magnificent sea views, located just 300 yards from the beautiful family beaches of Ramatuelle (Escalet). 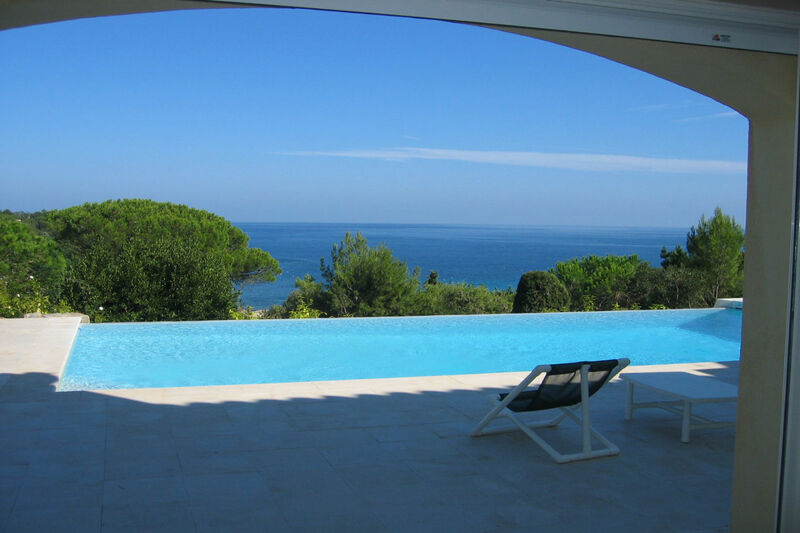 The luxury villa is surrounded by a beautiful garden, facing south-east. 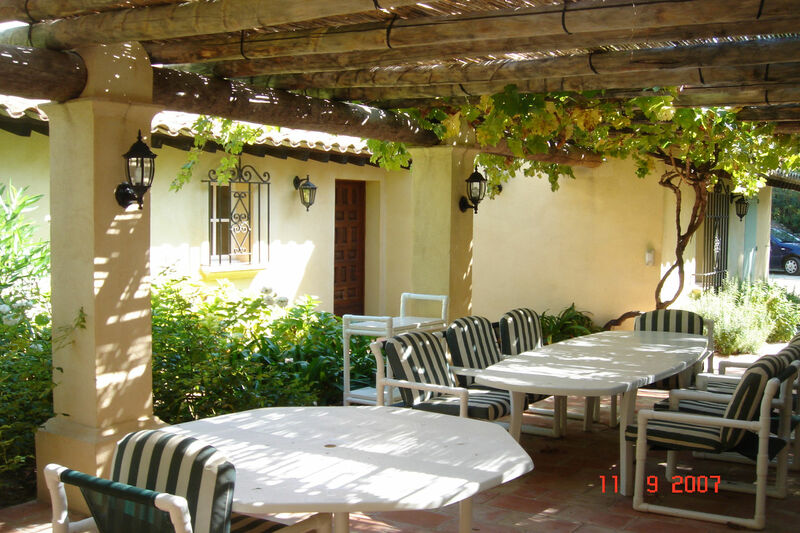 Entrance through an automatic gate leading to the entry hall and parking area. 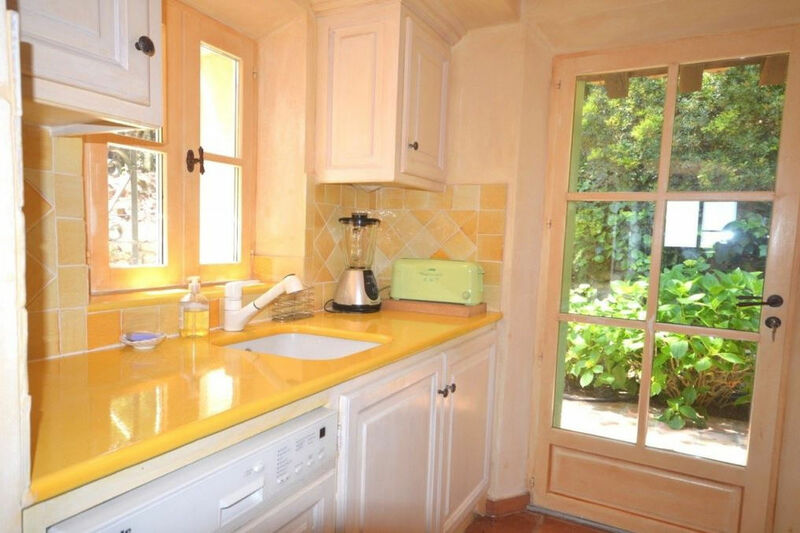 Separate kitchen, with private access to the parking. 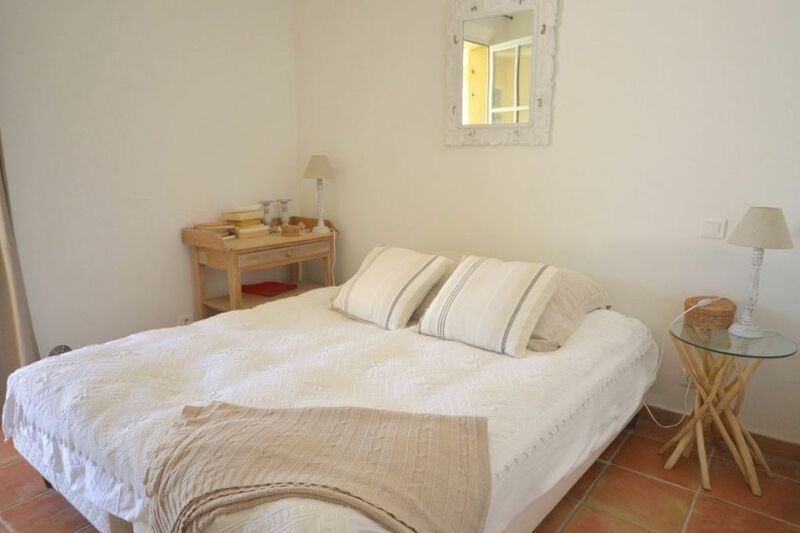 2nd bedroom with shower room. 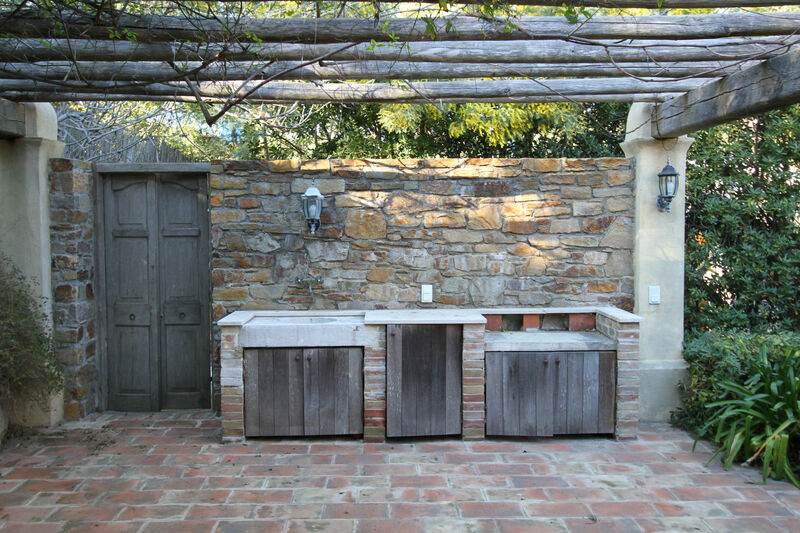 Access to the terrace behind, with its summer kitchen. 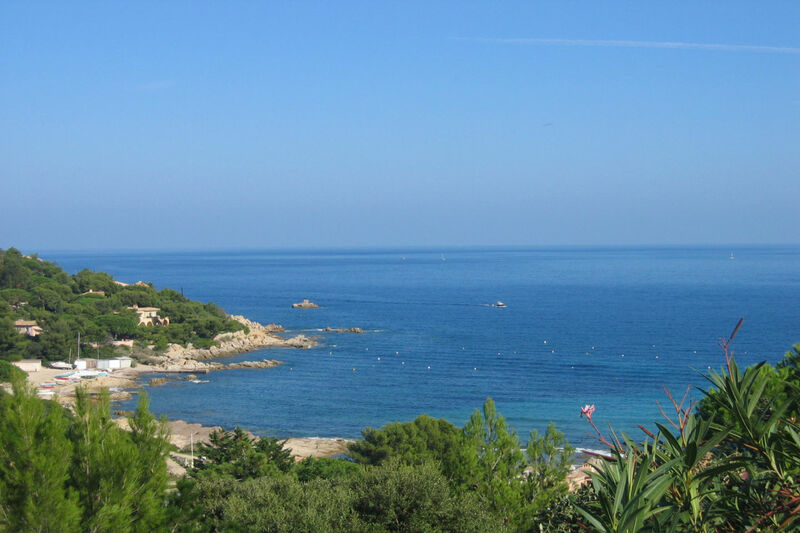 A small path leads directly to the beach, which is just 300 yards away! 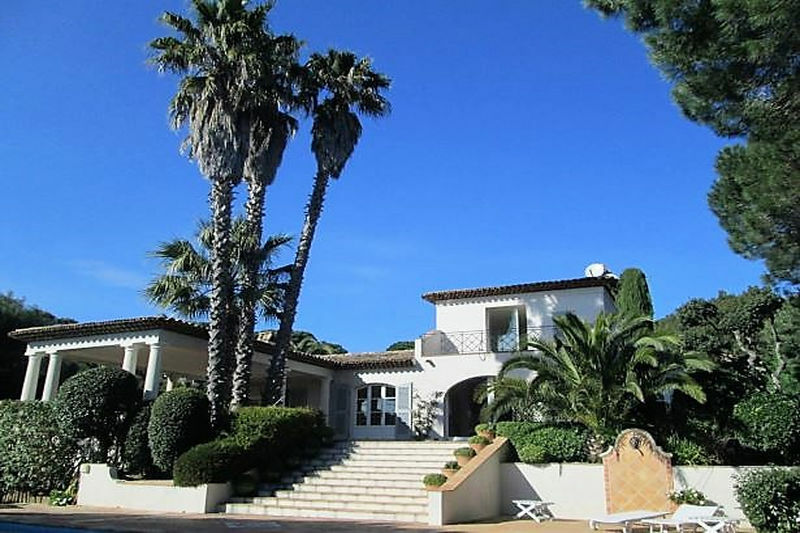 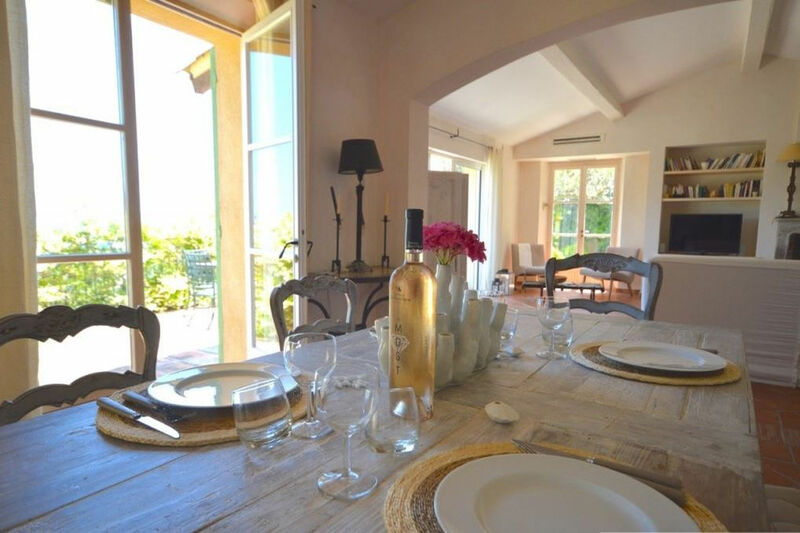 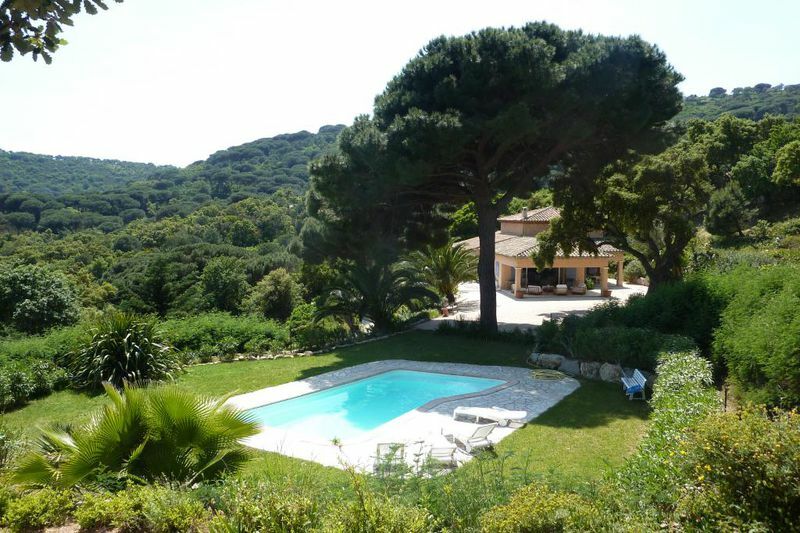 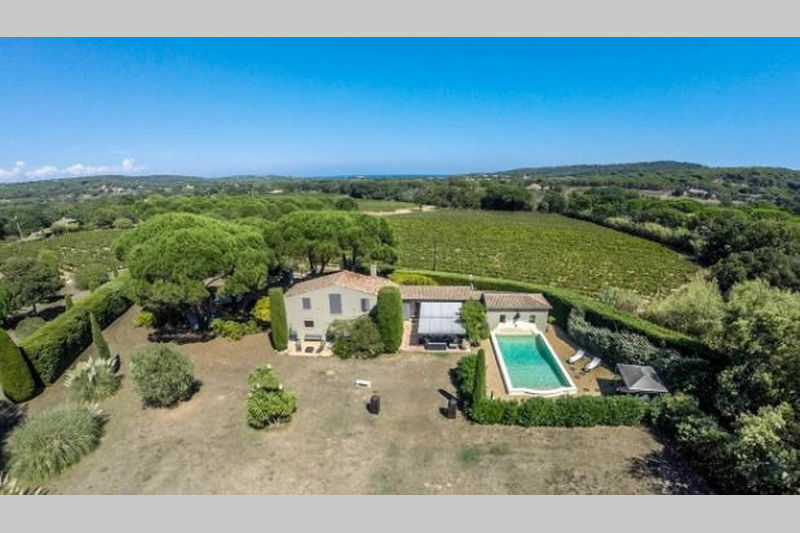 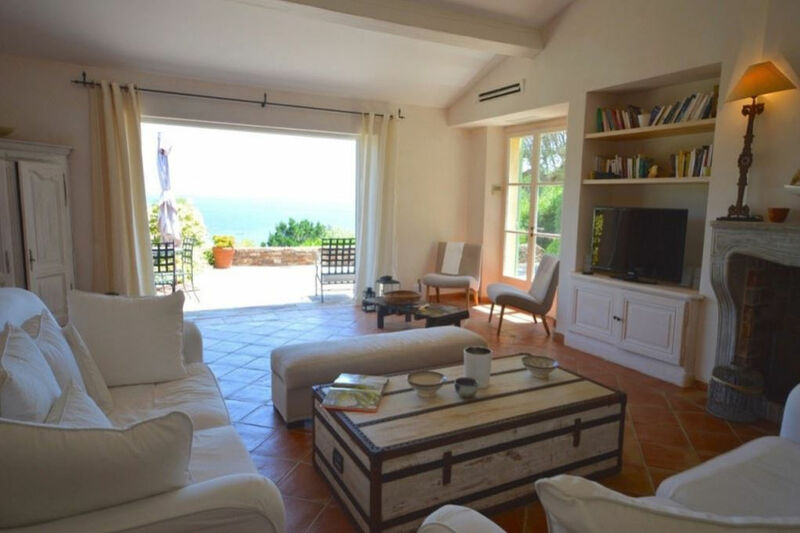 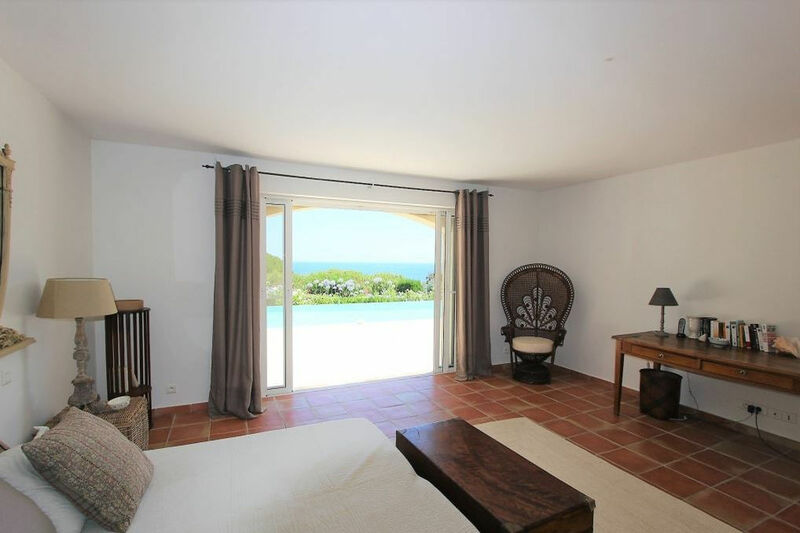 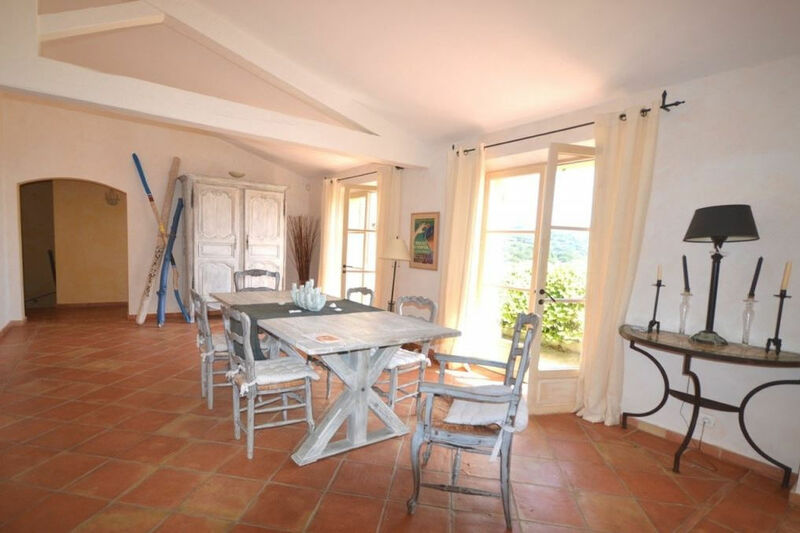 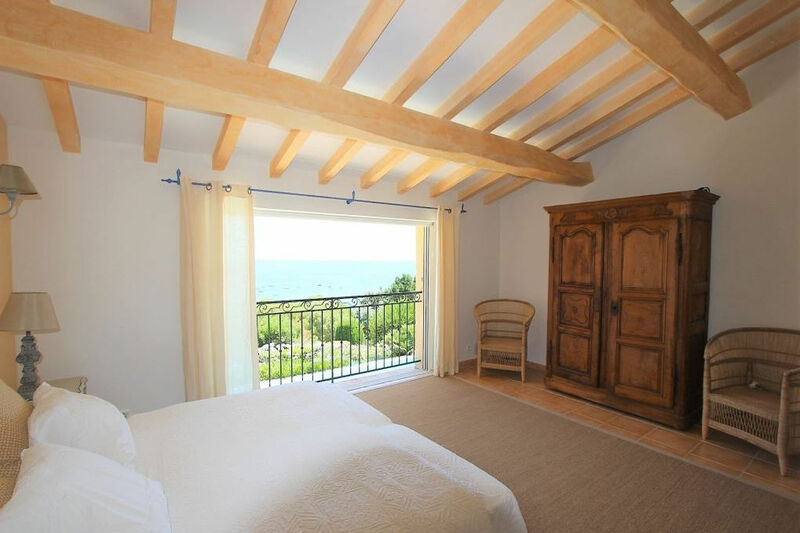 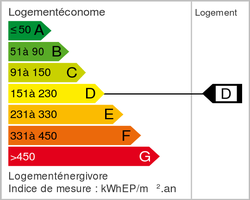 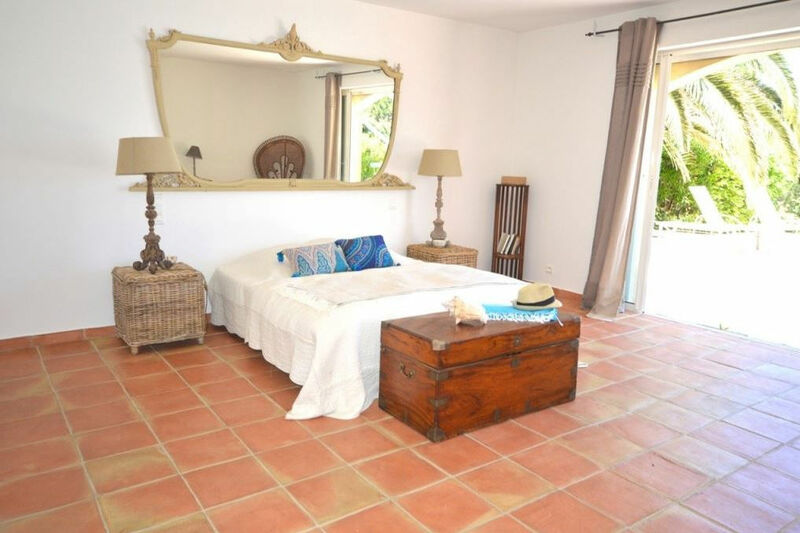 Beautiful neo-Provençal house, in very good condition, with an exceptional view of the sea. 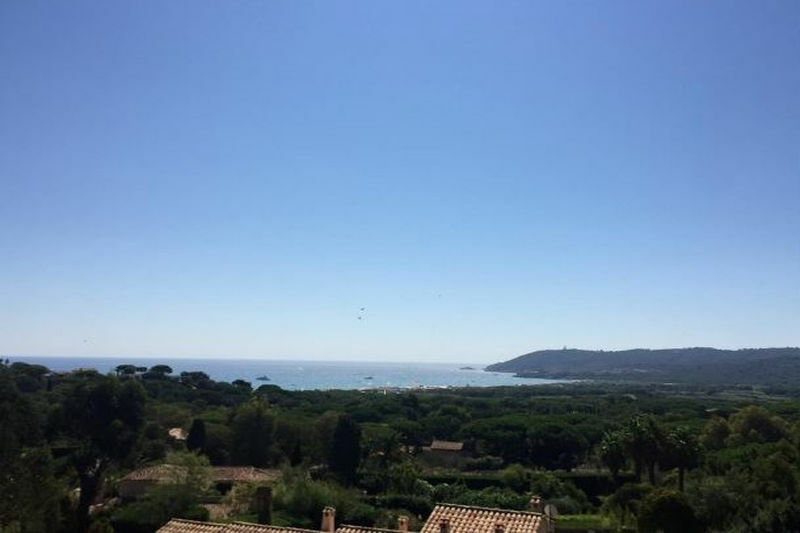 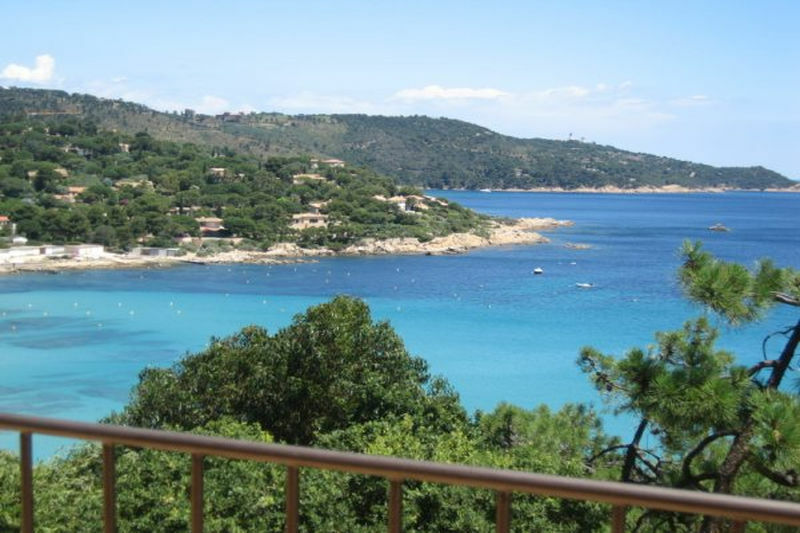 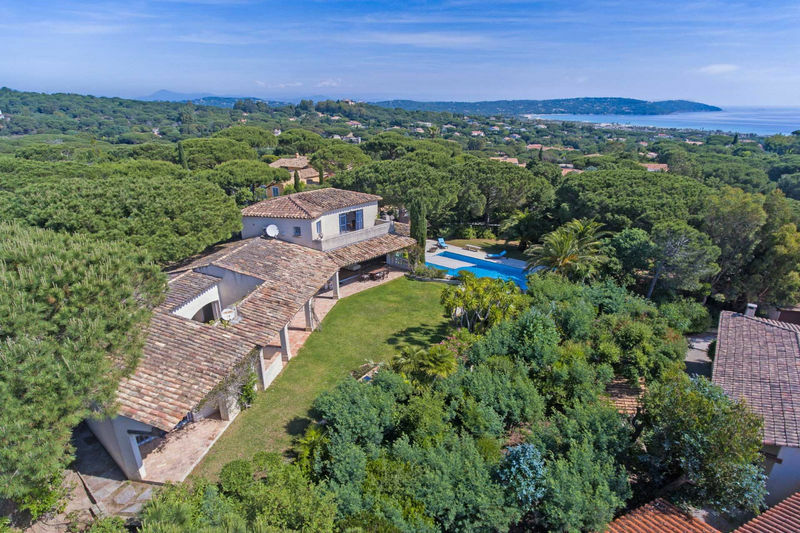 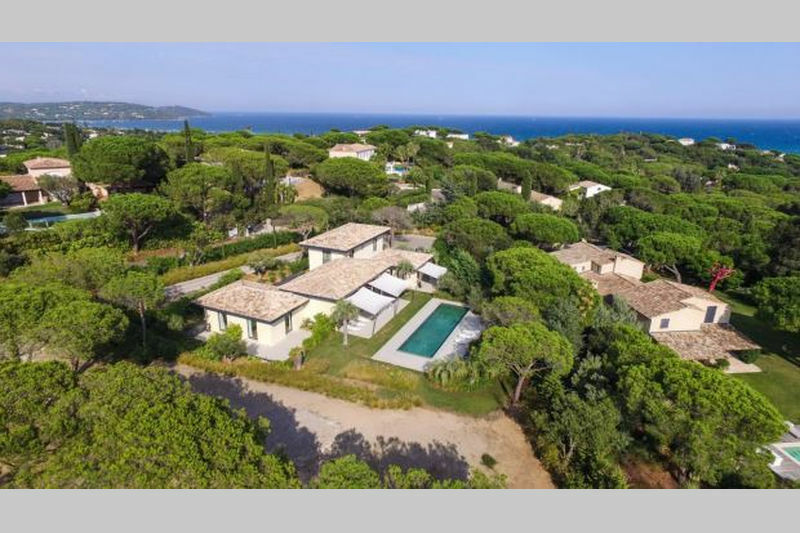 The sandy beach is within walking distance and the villages of Ramatuelle and St Tropez are easily reachable!